HROC Registration Open for a FEW SPOTS. Rooms will be $149 a night for the Hilton Gulf Front Hotel. You can reserve mid October. This is the host hotel/convention center. These rooms normally go for around $230 a night this time of year. We just added Ric Jorge from Palm Beach County. He covers stress inoculation. More great speakers to be added. 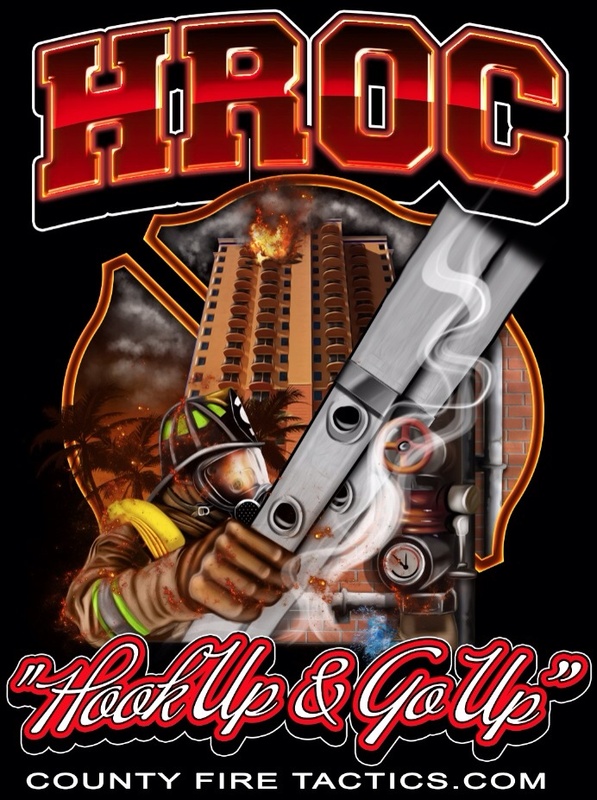 We have opened HROC registration for a few spots. Don’t Wait! 850 F I R E M A N Random Thoughts coming to you from Colorado. 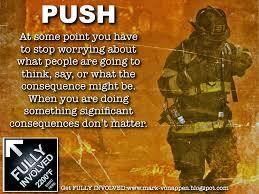 2 top traits for new Firefighters. What do you think? C H E C K I T! Registration is open and spots are going FAST! Mike Lombardo, Ray McCormack, Curt Isakson, Todd Edwards, Mark VonAppen, Nick Martin, and many others will speak and share their experiences with the COBC 2016 attendees. FREE SHUTTLE to and from the Pensacola Airport provided. Spots are limited and this will Sell Out. COBC 2016 will be bigger and all new for 2016. This is from the NFPA, now we need a standard on tactics. All this will do is get every fire department sued if you deviate from the standard. This is gone to far, how can a committee put us in a box on making decisions on the fire ground. But they know whats best for us, they have no idea of what can of worms they are opening. I urge all of you to keep an eye on this!! 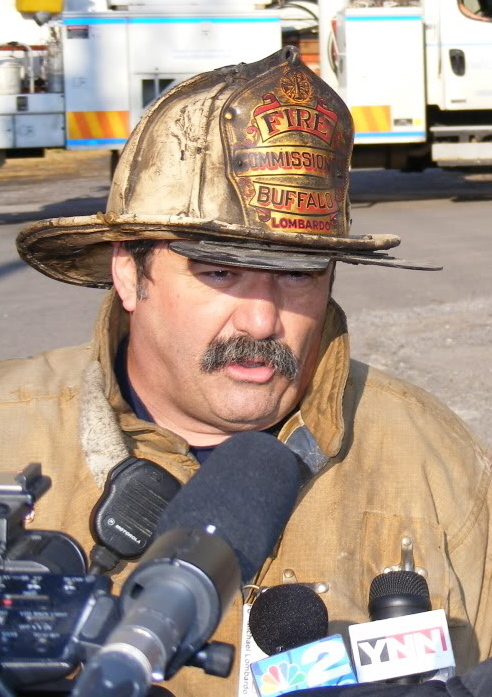 At the April 2015 Standard Council Meeting, the Council considered the request of Richard Dyer, Kansas City, Missouri, that NFPA establish a new project to develop techniques and methods used in firefighting based on accepted scientific principles and research in the field of fire dynamics. The Council voted to solicit public comments. At this meeting, the Council reviewed all of the material presented and voted to establish the Technical Committee (TC) on Fundamentals of Fire Control within a Structure Utilizing Fire Dynamics and approved the Committee scope. Once the Technical Committee develops and ballots a draft document (see Regulations 4.3.2.1), the Technical Committee may then make a request to the Council to enter an appropriate revision cycle. 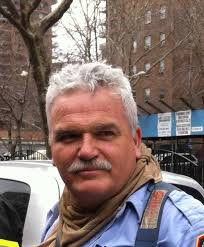 APPROVED COMMITTEE SCOPE: This Committee shall have primary responsibility for documents relating to techniques and methods used in firefighting based on accepted scientific principles and research in the field of fire dynamics. 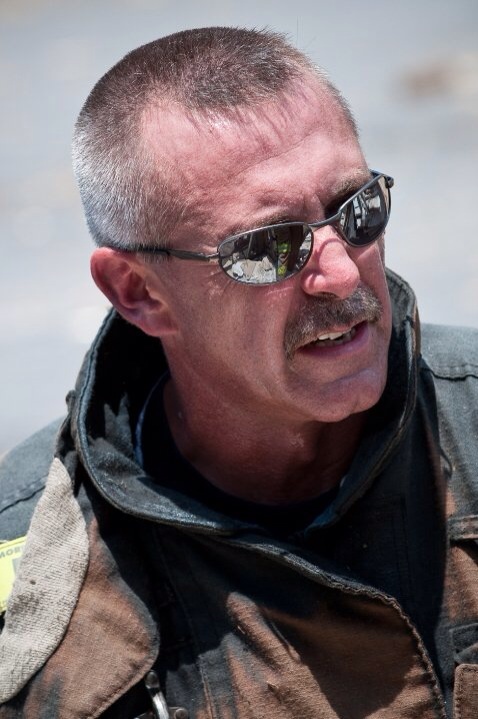 County Fire Tactics and 850 FIREMAN will be bringing you Training, Observations, and Random Thoughts from the 850. 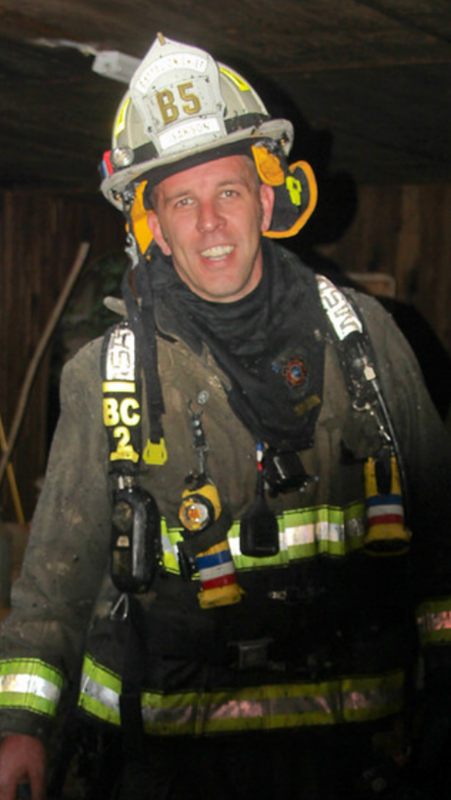 All videos will be archived under the County Fire Tactics “850 Fireman” page. Check out some nuggets from Brothers in Battle-coming to you from Colorado! 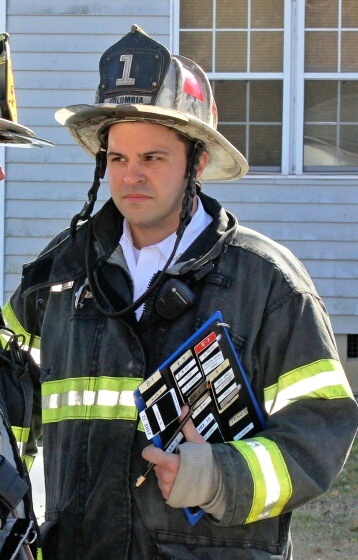 I recently learned (Toto pulled the curtain back) a fire service member that contributed a great deal to one of the most popular fire service training manuals has never actually fought a fire outside of a ConEx box (metal fire training building). So does that mean that we need to question the credibility of the editors? The answer is YES. Trust but verify seems to be the way to go.